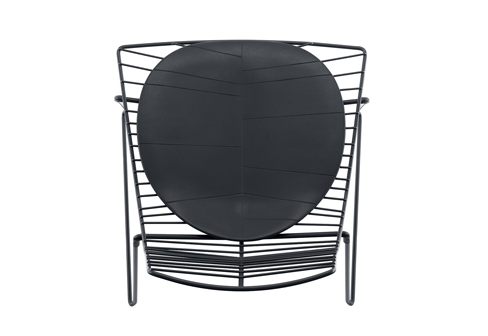 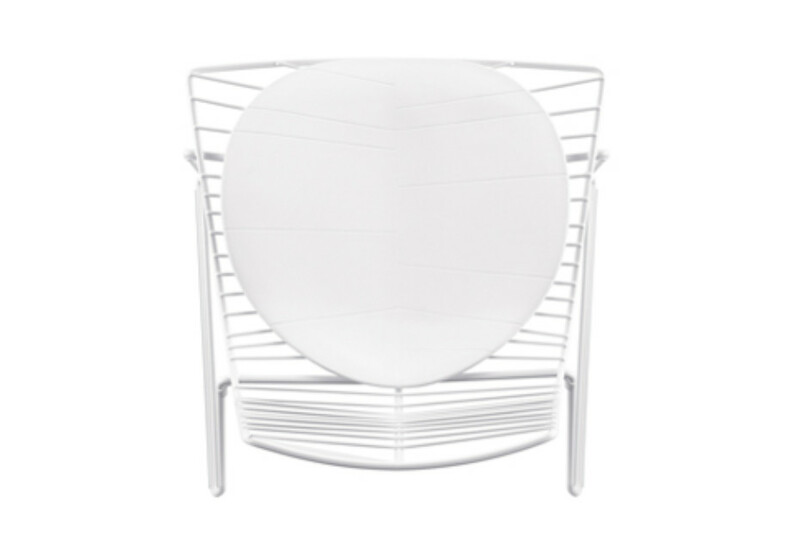 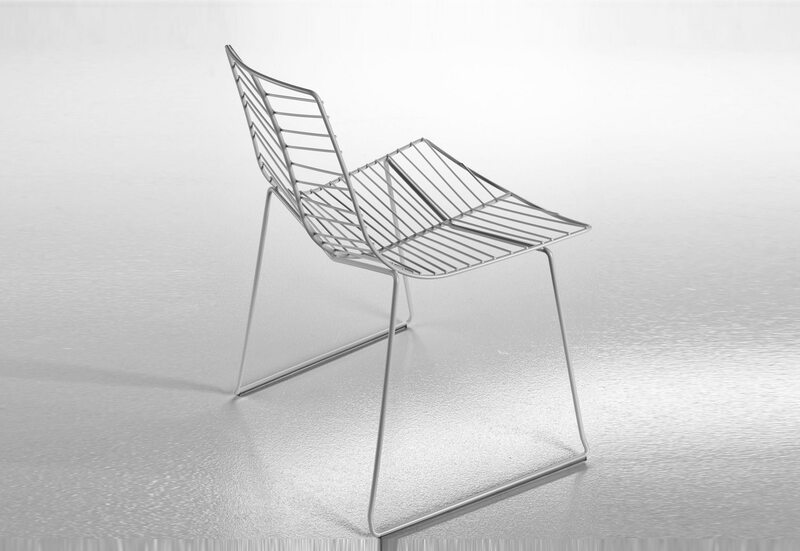 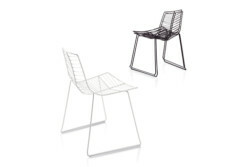 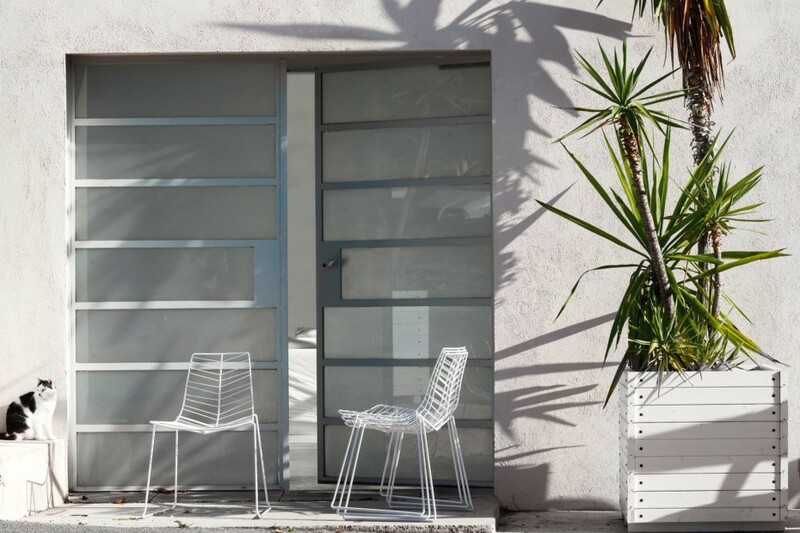 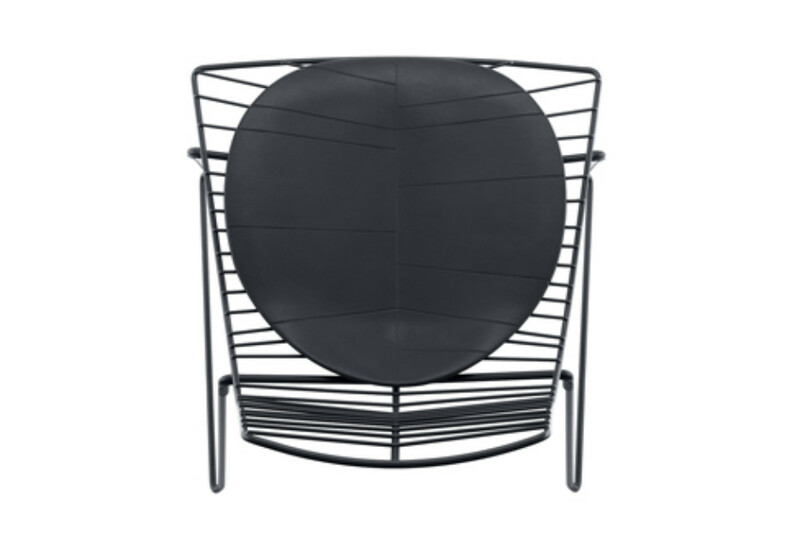 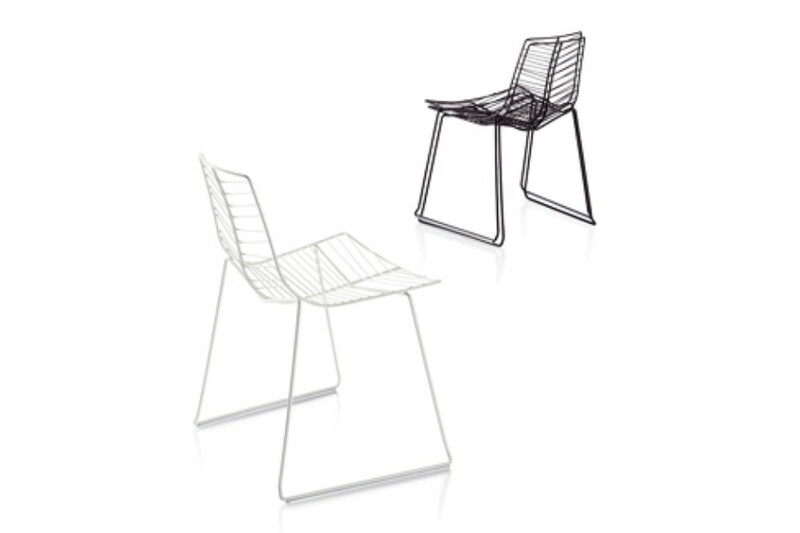 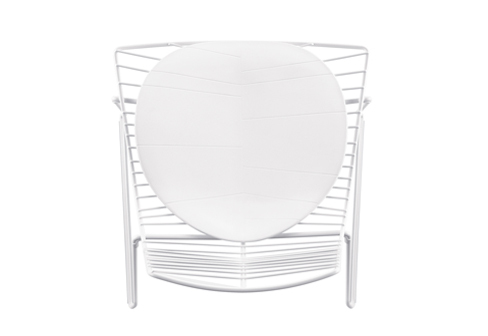 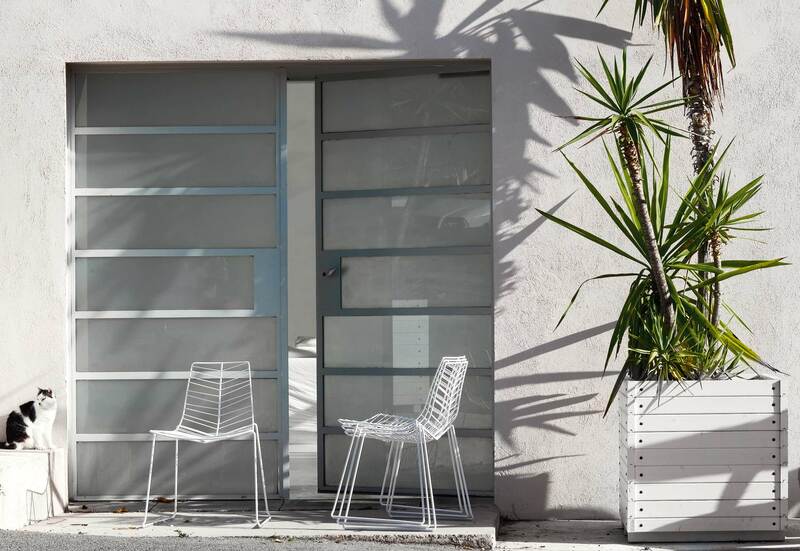 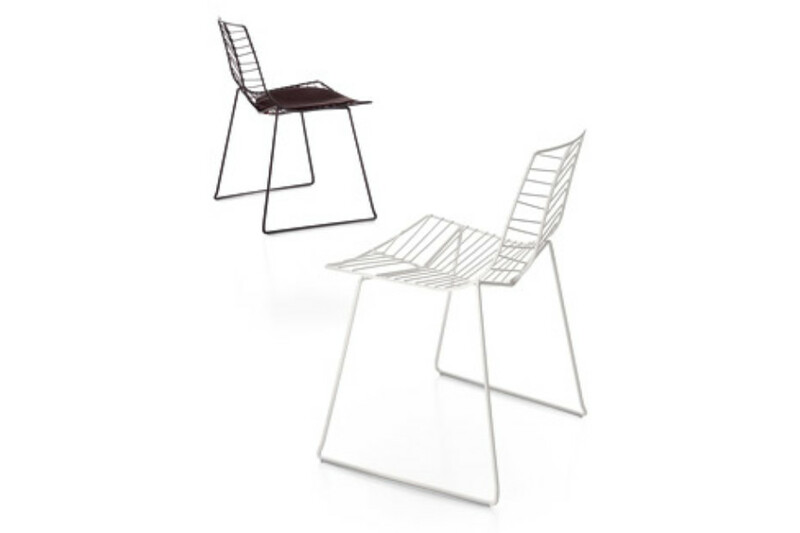 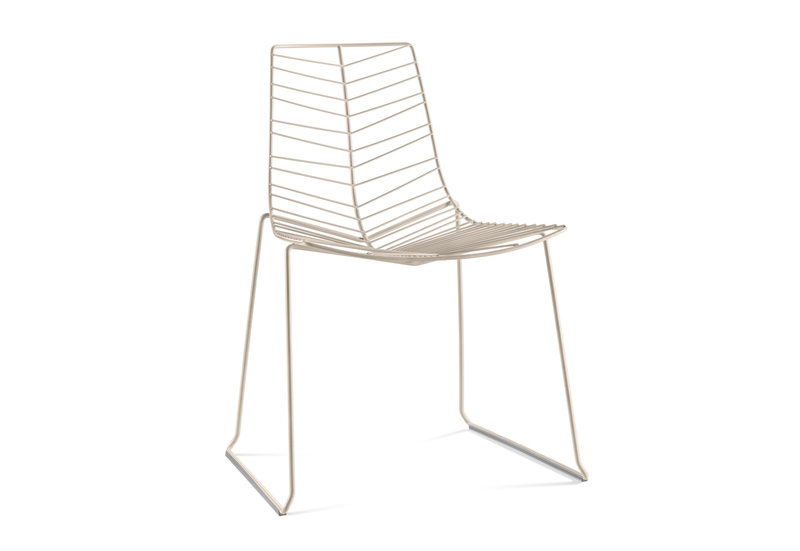 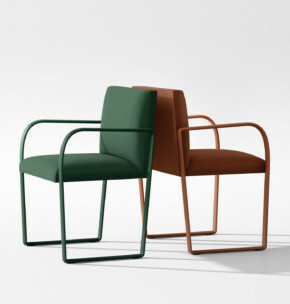 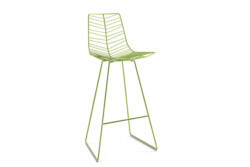 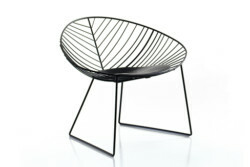 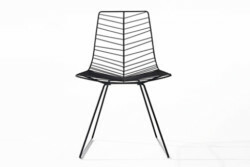 Stackable chair with sled base made in painted or chromed steel rod. 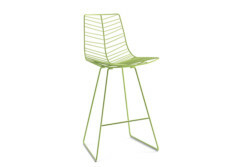 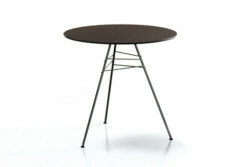 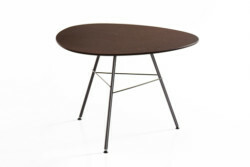 The painted version is available in three colors: white, green and moka. 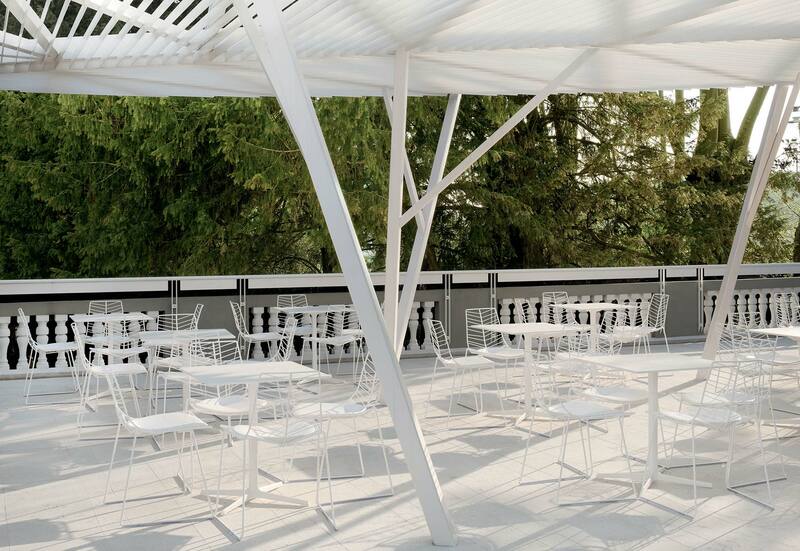 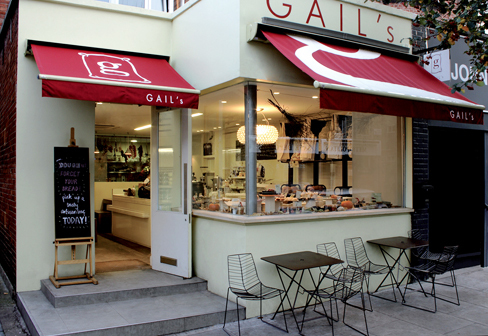 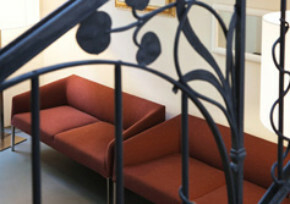 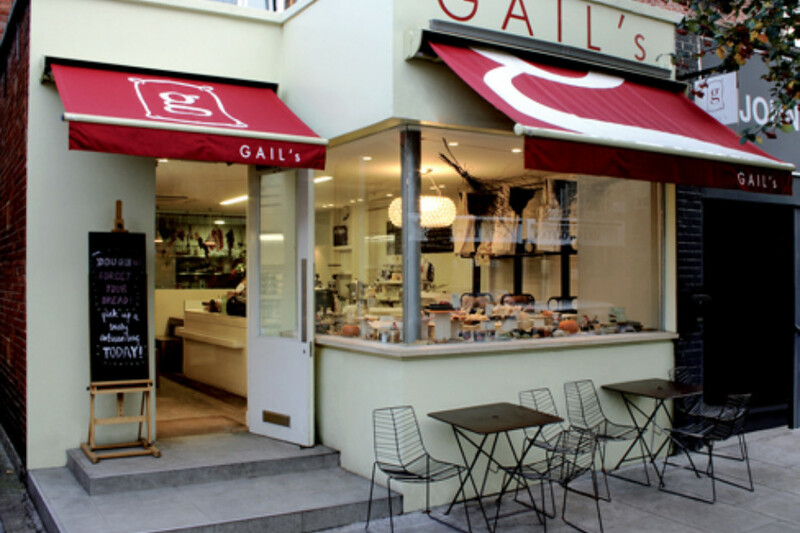 The versions with painted steel structure can be used outdoor. Glides for wooden floors available upon request.